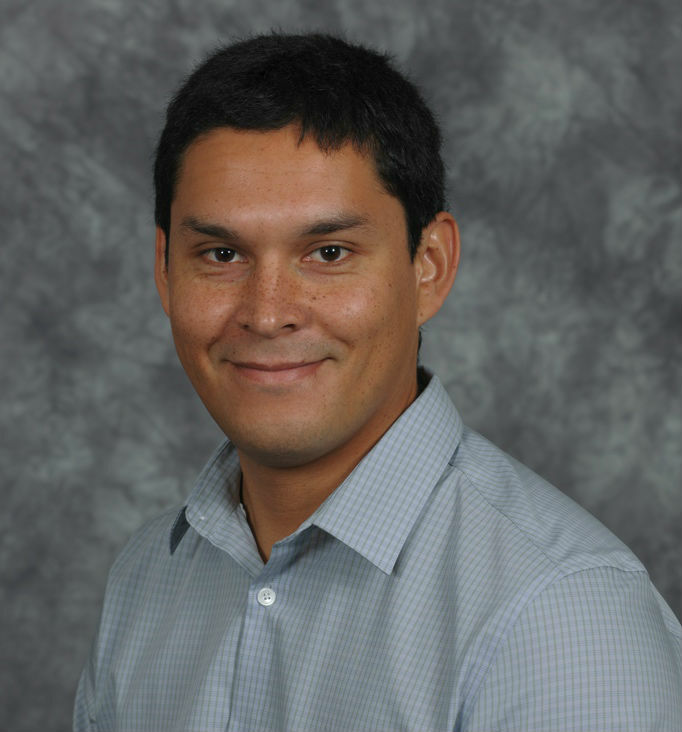 Dr. Soto studies the neural and computational mechanisms of learning and generalization at work during object categorization and causal learning. His research focuses on how existing visual representations shape the mechanisms of learning and generalization that are deployed in a particular task, and how in turn learning modifies visual representations. His research involves developing computational models of these processes, and testing them using brain imaging (both fMRI and EEG) and behavioral research.